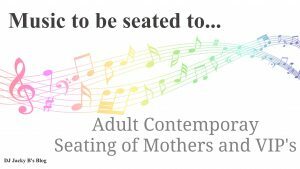 Adult Contemporary Seating of the Mothers Are you looking for Adult Contemporary Seating of the Mothers and VIP’s Songs? 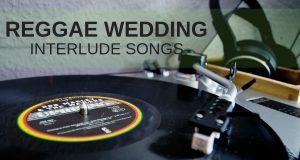 Check out this weeks Wedding Ceremony Music Series post. 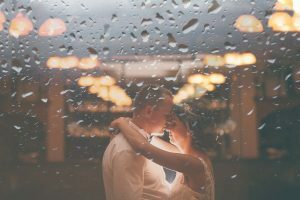 This is a hard post to write as not a lot of couples choose to have a song dedicated to the Seating of the Mothers and VIP’s.